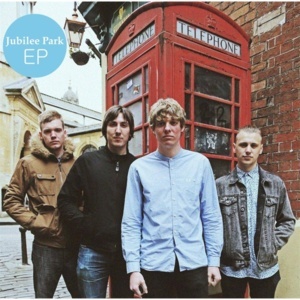 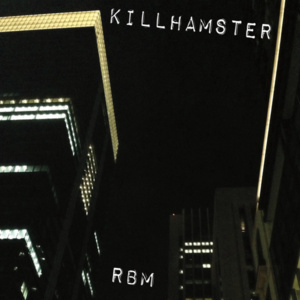 A much more electronic re-working of the RBM EP. 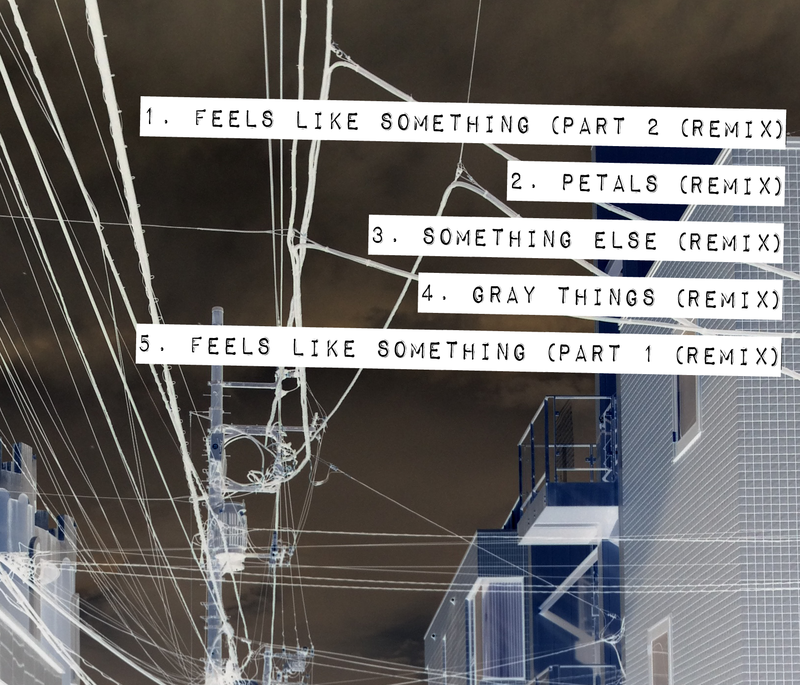 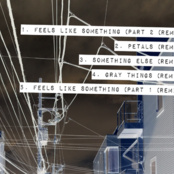 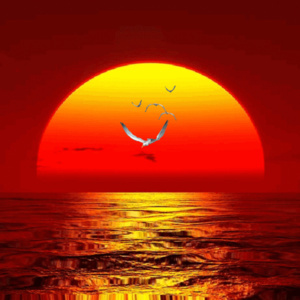 Songs are deconstructed, reassembled, and presented as new. 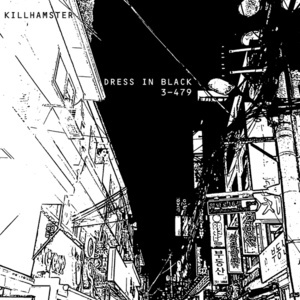 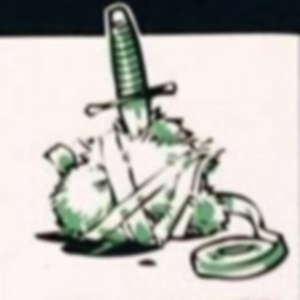 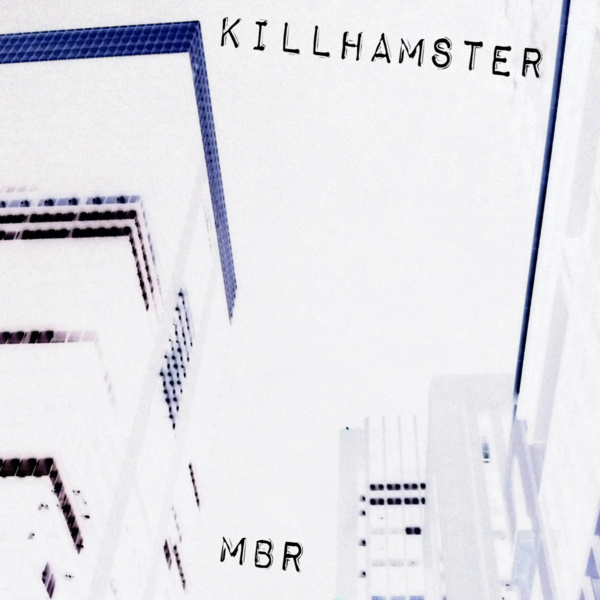 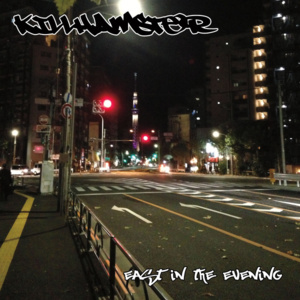 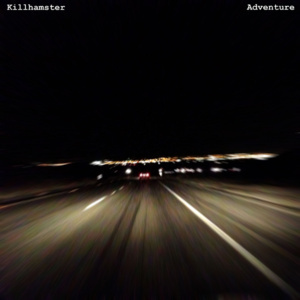 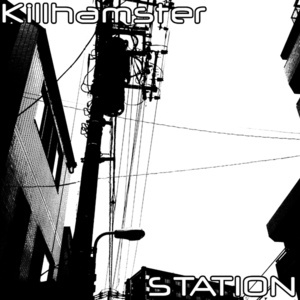 Inverting the more organic sounds of the RBM EP, Killhamster destroys and reconstructs five songs, breaking some down to their basic elements and completely recreating others.